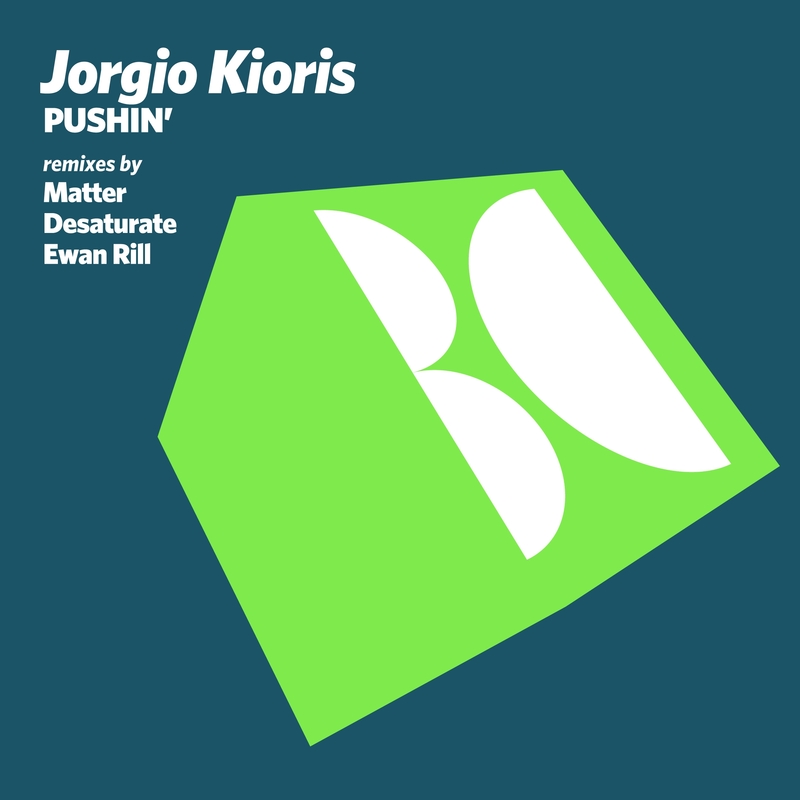 The latest release on Balkan Connection welcomes Jorgio Kioris to the label for his debut single entitled ‘Pushin’. The Greek producer and Bloque festival founder had a sensational 2015 with releases on Cid Inc’s Replug Records, Genesis Music and Temporum. Now as 2016 approaches its third month we see Jorgio making his much anticipated debut on Balkan Connection alongside remixes from Matter, Desaturate and Ewan Rill. Fans of Jorgio’s love his warm, groovy sound and his short but well kept discography has made him one of Greece’s most promising underground talents. On ‘Pushin’ though we get something much more techno / tech house inspired. It’s rough, swing heavy groove and marching style percussion creates a great vibe for the dance floor before some vocal elements and gates bring a touch more emotion. Quirky stabs make for a dynamic first act which leads to a well executed break of vocal edits and gates along with a smooth atmospheric story board, eventually peaking to have the tough beats return for a magic moment. Definitely a departure from some the music we heard from Jorgio in 2015 but equally exciting and certainly great for the dance floor. The three remixes included take the track in a more progressive minded direction and all deliver nice moments. First up Matter brings his unique vision with a smooth, hypnotic and tripped out journey, which might be one of his best ever remixes. There’s some amazing swing locked in that groove and the psychedelic designs which surround it are fabulous. A stripped down second act only adds to its trippy appeal with a wealth of beautifully processed effects dazzling the senses throughout. It’s a slow methodical build with some heady emotion, before the groove finally does hit home for that shining moment. Beautiful remix from Matter. Next up Desaturate who is fresh of a colab with Michael, Levan and Stiven Rivic brings his chugging grooves for a quality interpretation. It sits nicely between genres with the energetic drive of techno and the sensibility of progressive house. Most of Desaturate’s tracks have a slow burning build which really creeps up on you, where before you know it your surrounded with a collage of swirling textures, firing drums and hypno hooks. This one is no different, the vocals play quite nicely here, particularly during the break, creating a subtle tension which preludes an understated payoff and smooth journey home. Great remix from Desaturate as usual. The release concludes with Balkan Connection regular Ewan Rill who takes the original in a more percussive, groove oriented direction. The Russian artist always seems to twist the main parts into something fresh and unique and he’s certainly done that here with the vocal elements. The tracks strength, like almost all of Ewan’s productions is their nose for the dance floor and funky dynamics. There are several catchy hooks running though this one and a vibrant tonal theme wraps around them wonderfully. Awesome remix from Ewan and a perfect way to end another great release on Balkan Connection. Don’t miss it.